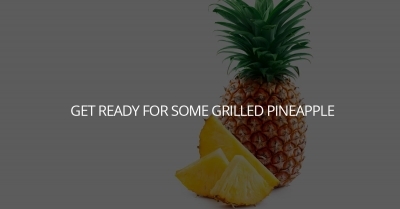 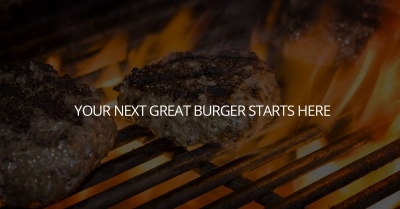 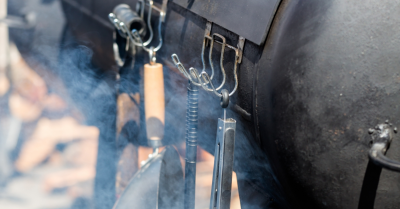 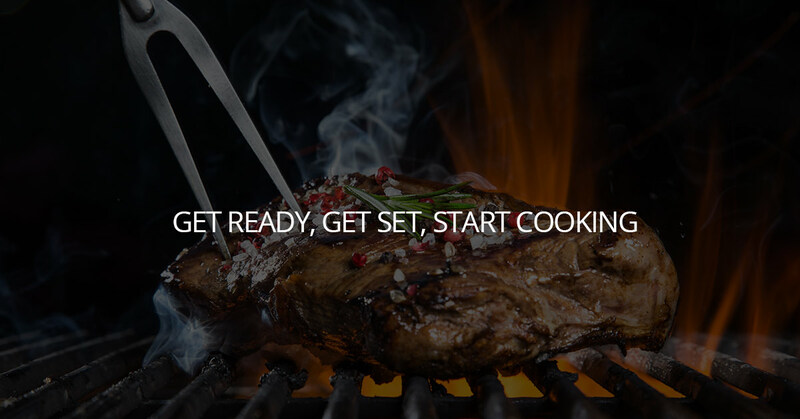 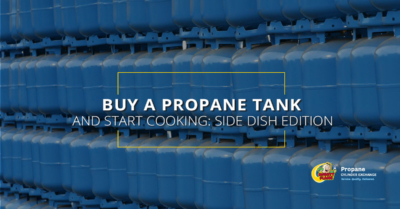 Buy a Propane Tank and Start Cooking! 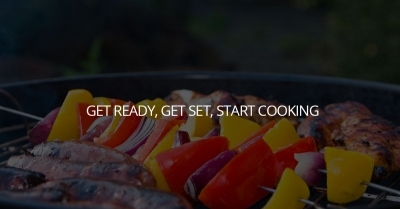 Comments Off on Buy a Propane Tank and Start Cooking! 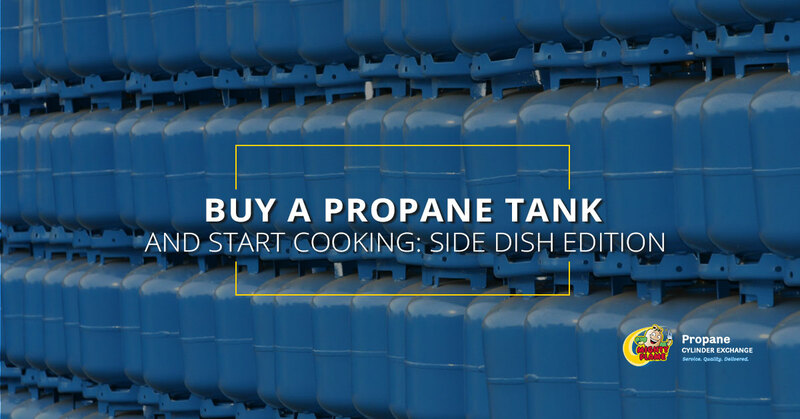 PROPANE: OUTDOOR LIVING AT IT’S BEST. Enjoying the outdoors doesn't have to end when the temperature drops. Propane fire pits, outdoor fireplaces, and chimineas are the perfect way to stay cozy while enjoying the great outdoors, even in the fall and winter months.